As the popularity of two wheelers has seen a consistent growth over the past few decades now, it is comfortable to say that they remain as the most popular means of transport today. Though riding bikes may have become a passion for a few, feeling the rush of the wind brushing against your hair as the roads unwind, the fact remains- bikes are by far the riskiest way of commuting. The potential risk of an accident is pretty high when riding a bike. And if you happen to encounter one, then the chances of you facing injury are extremely high, along with the damage caused to the bike. In order to add to the life of your bike, and to safeguard yourselves against the likelihood of any accidents, a two wheeler insurance policy is the best way to go ahead. As it is a sensible decision to enroll for a two wheeler insurance policy, it has now been mandated by the government of India too. This means that any individual who purchases a bike, or any other two wheeler for that matter, has to enroll for a two wheeler insurance too in order to be able to ride it on the roads of India. 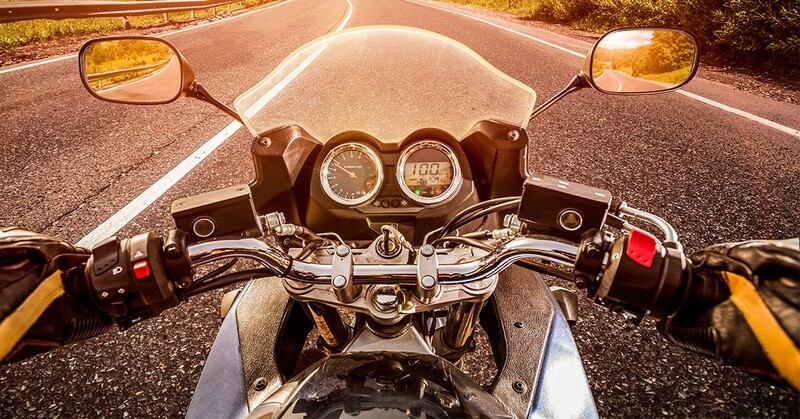 As two wheeler insurances are usually granted for a year’s time period, it needs to be renewed after expiry, which happens on a yearly basis. Get quote now for a safer ride. (1) Comprehensive two-wheeler insurance: As the name suggests, it is a comprehensive form of two wheeler insurance that covers you against theft, damage, accident or third party liability. (2)· Two Wheeler Liability- Multi-year Insurance Policy: These are liability only two wheeler insurances, which means that if the traffic police stops you, then this enough to keep you out of trouble. This in itself is enough for most riders. What is more that it comes with a multi-year option, which allows you to keep your insurance valid for two or three years.